Please select a site below to read more about Candice Pagliarulo Hodgson and the Can Do Group. "I can't say enough great things about our experience! Candice is so good at what she does, we are now in our forever home and were able to sell our house faster than I ever imagined! 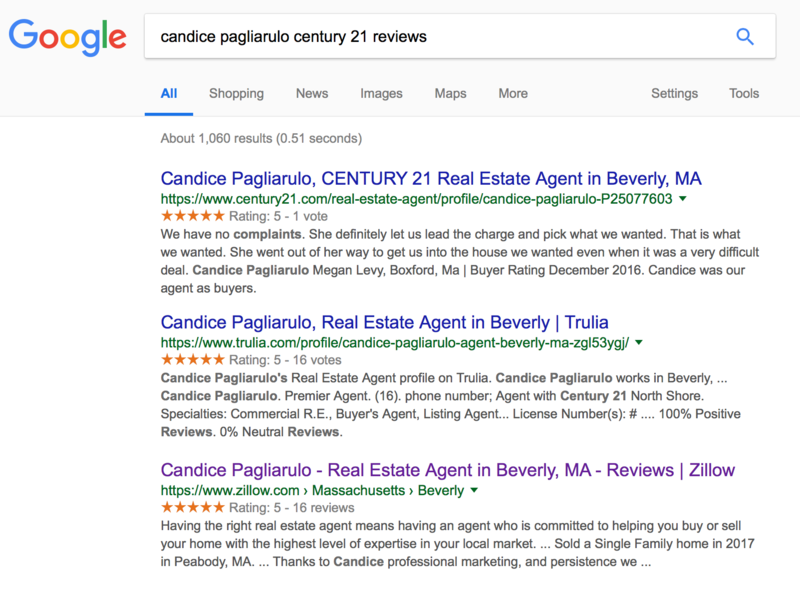 Candice was the selling agent on a house we fell in love with and because of her quick responsiveness, extensive knowledge base and willingness to go above and beyond, we managed to get everything we needed to submit an offer that was accepted in a matter of hours! Now that we had a new house, it was time to sell our current home and there was no question who we needed to help us with that! As 1st time sellers we had no idea what this process entailed. She answered many texts, emails, and phone calls at all hours of the day/night. She always had a positive outlook, great advice, and supportive, kind words of reassurance. Take her recommendations...do what she says & it will be so worth it in the end! We put our house on the market on a Tuesday, had 1 open house on a Sunday & sold the next night, over asking. We are 110% confident that it would not have been the same buying or selling experience with any other agent! Thank you for everything!"